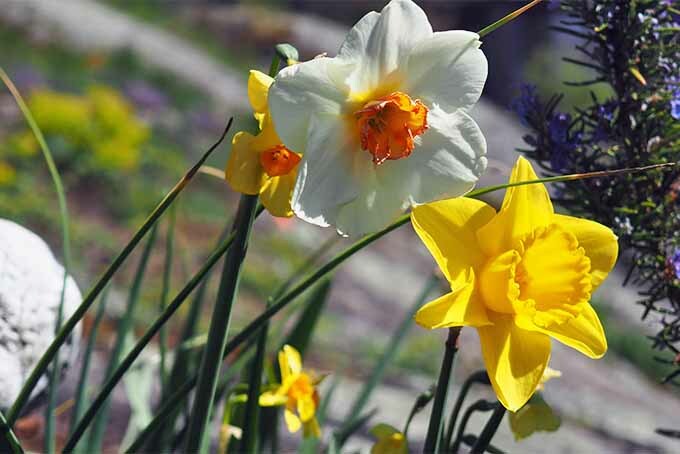 For a bright end to the dreary winter, daffodils are an easy-to-grow spring favorite, providing up to four months of delightful color and perfume. 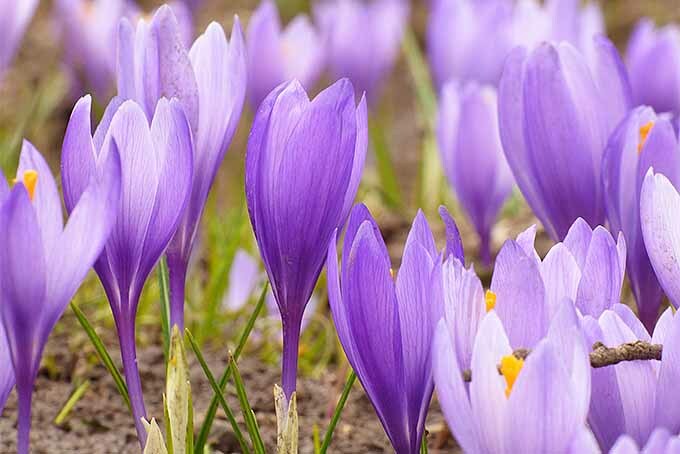 Lovely as a fragrant, long-lasting cut flower, bulbs can even be forced to bloom early indoors . Join us now for a look at all the details on narcissus care and cultivation. Herbs are wonderfully low maintenance plants. 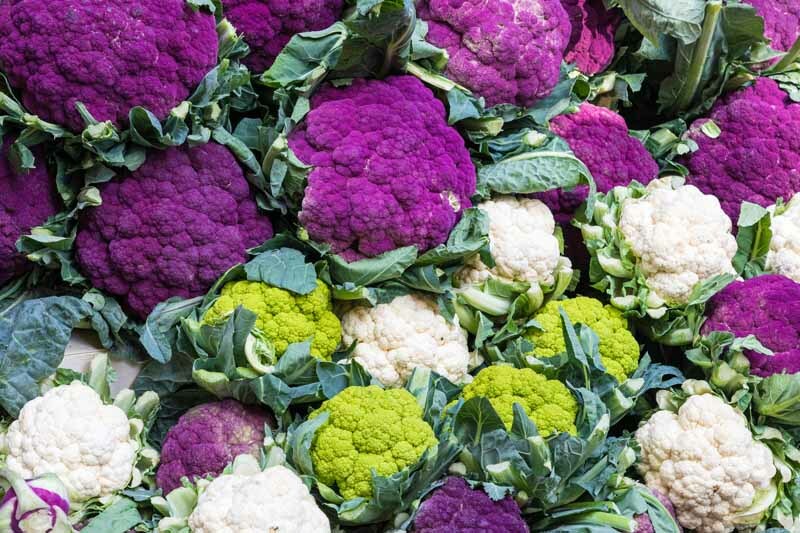 And with just a little bit of care and attention in the spring, these aromatic, tasty, and healthful edibles will flourish for your enjoyment. From top-dressing to propagating, join us for all the details you need on how to care for your herb garden! It’s really sad when you purchase a good-looking batch of strawberries only to find them bland, tart, or worse – nothing but mush. Have you tried growing your own? 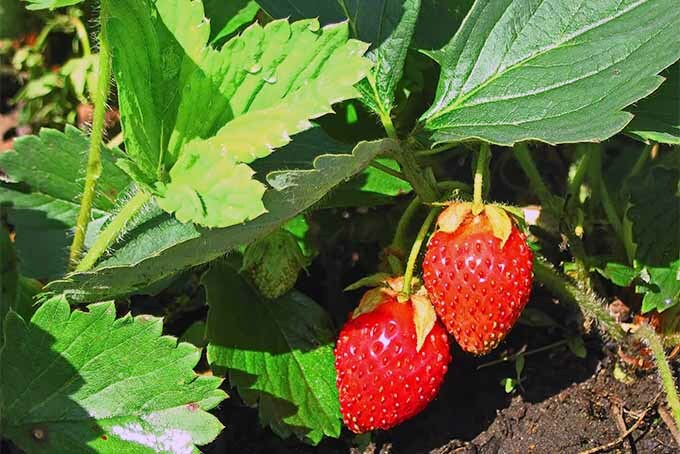 As a cold hardy perennial, you’ll be surprised how little is involved in growing a plant or two for some delicious snacking. Read more on Gardener’s Path. Mmm, what’s that lovely smell? 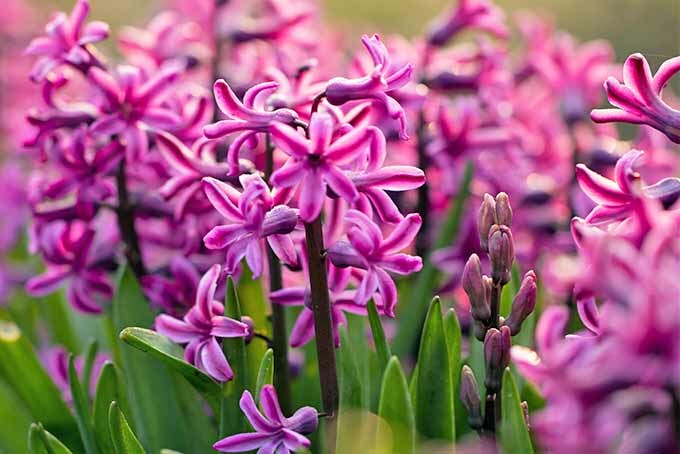 With their heady perfume and rich colors, hyacinths make a wonderful addition to the spring garden, or a very welcome indoor feature during the dreary winter months. Join us for a look at the best care and growing tips for this flowering favorite – read more now on Gardener’s Path. 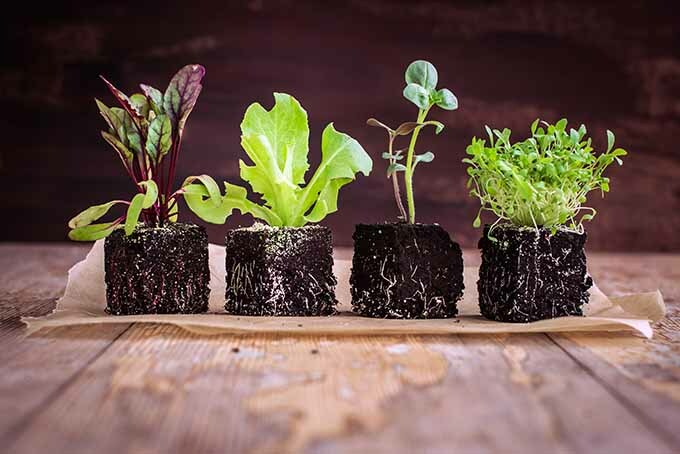 Fresh, crisp, and succulent, salad greens are best suited to grow in the early days of spring. 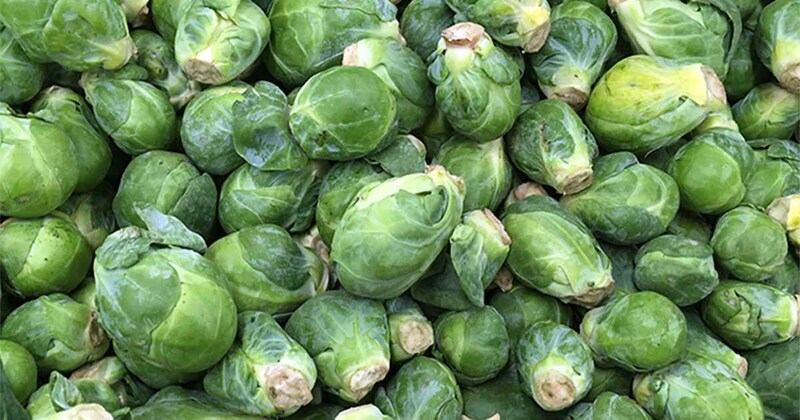 But with a little planning and ingenuity, you can enjoy these tasty morsels almost every month of the year. 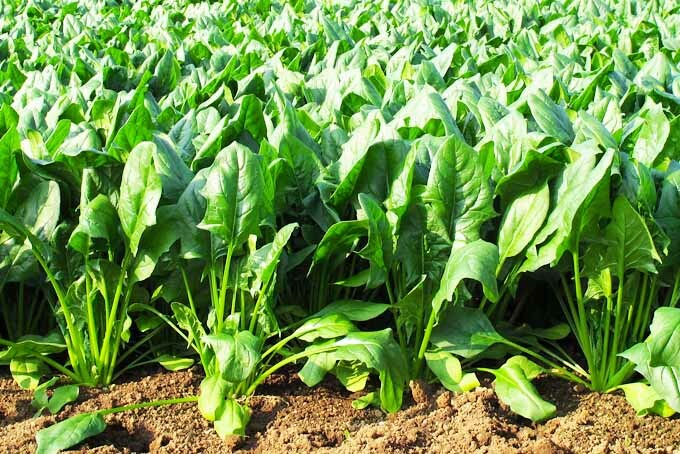 Get all the details right here on the best growing conditions and environment for a steady harvest! 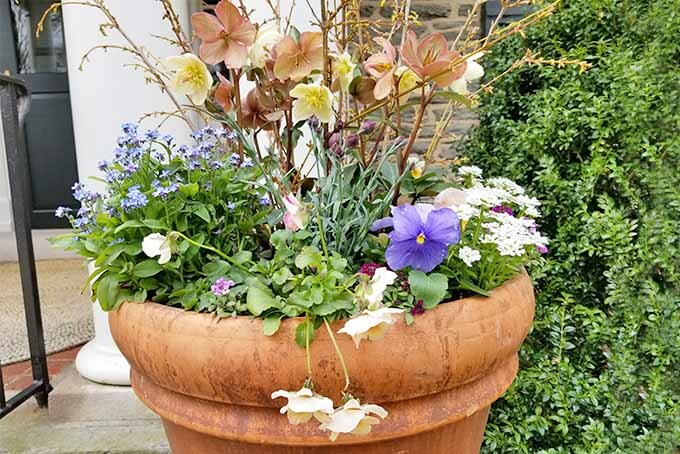 Constructing your own container of showy annuals and perennials is an easy and fun project to welcome the springtime weather. Following just a few core design principles, you can create your own eye-catching arrangement of flowers and foliage. Read all about spring container gardening and design now on Gardener’s Path. 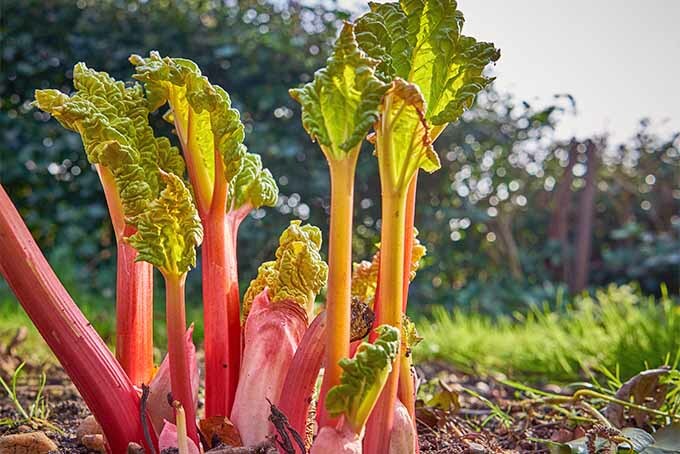 When’s the last time rhubarb crossed your mind? 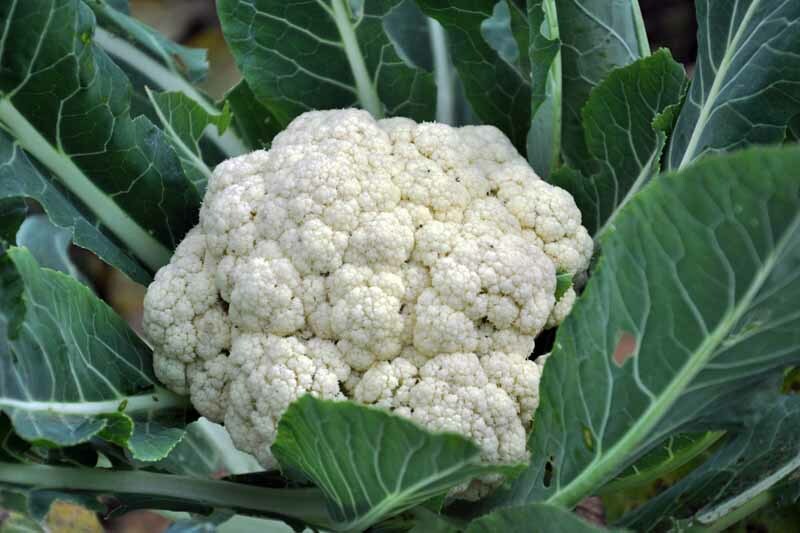 We’ll teach you how to add this easy-to-grow, tart but tasty perennial stalk vegetable to your garden, so you can start counting down the days until it’s time for delicious jams, pies, pastries, and more to flow from your kitchen. 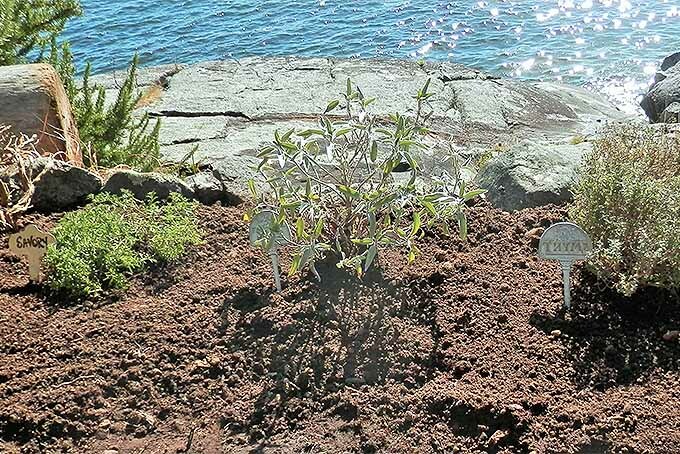 Read more now on Gardener’s Path.